Home Articles balisés "infection spread"
Medical images, such as MRI or CT scans, are used for diagnosis, therapy planning and monitoring of cancers. Automatic segmentation (contouring) of tumors is a very challenging task, due particularly to the variability of tumor shapes, locations and sizes. With their ability to automatically learn relevant features from images, Convolutional Neural Networks have recently achieved state-of-the-art results in a large variety of recognition tasks in medical imaging. 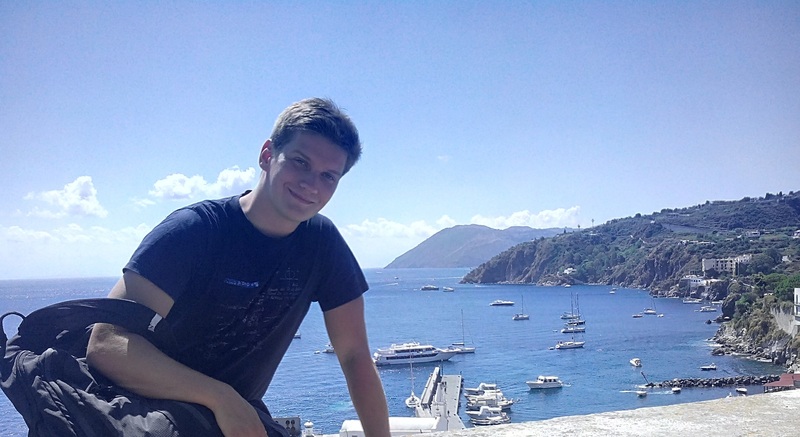 However, current deep learning models for tumor segmentation still struggle with important problems such as high computational costs and the lack of annotated training data. In this work, we propose methods based on supervised and semi-supervised deep learning to address these practical challenges. 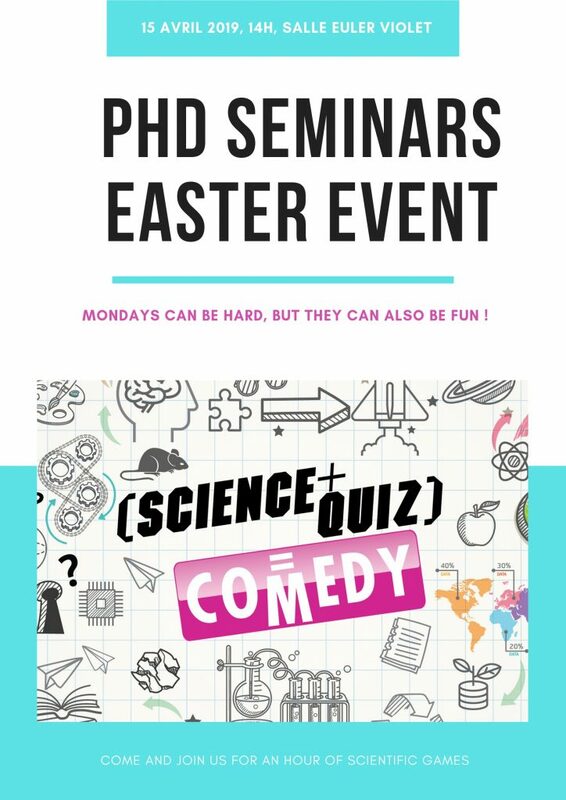 We would like to invite you to an Easter Quiz edition of the PhD Seminars, for an hour of scientific quizzes and exchange. See you at the seminars!